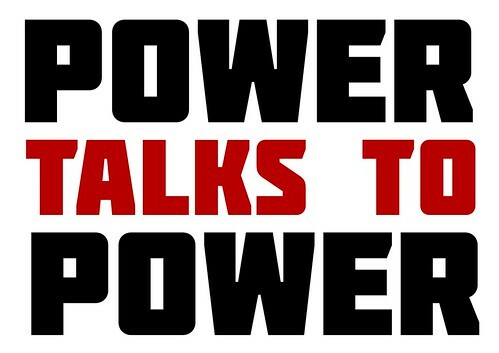 Media in the modern age - Power talks to power. Media in the modern age - Power talks to power., a photo by Teacher Dude's BBQ on Flickr. You'll always find me in the kitchen at parties. 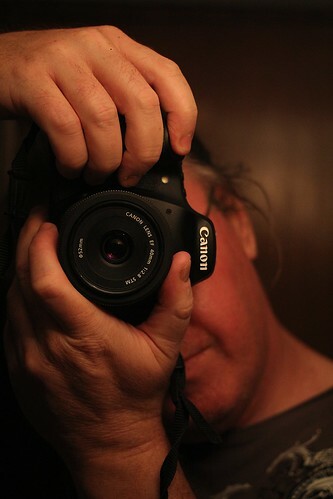 You'll always find me in the kitchen at parties., a photo by Teacher Dude's BBQ on Flickr. 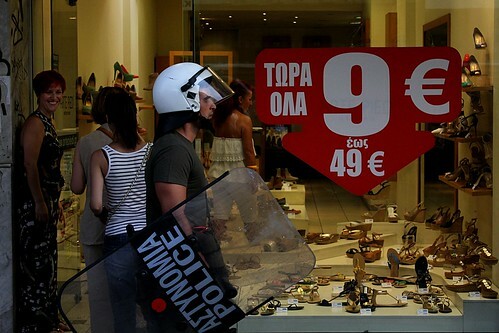 Window shopping in Greece, a photo by Teacher Dude's BBQ on Flickr. 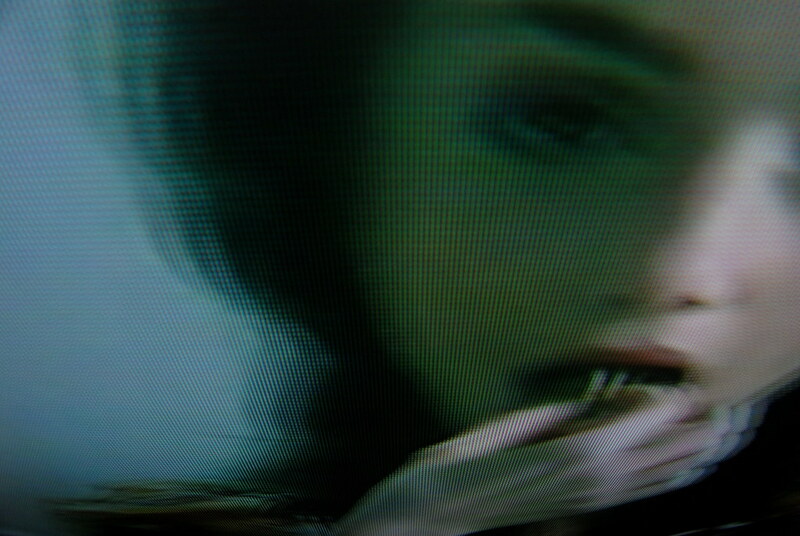 See no evil, a photo by Teacher Dude's BBQ on Flickr. 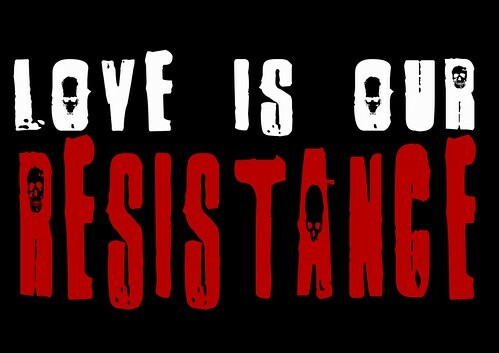 Love is our resistance, a photo by Teacher Dude's BBQ on Flickr. 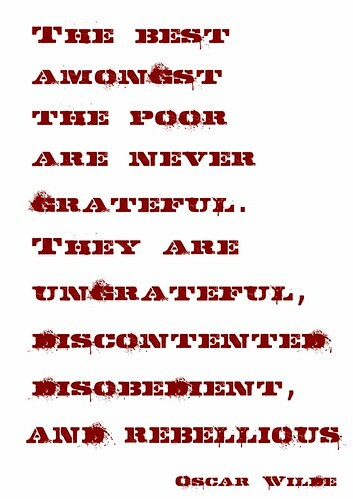 The best amongst the poor - Oscar Wilde Poster, a photo by Teacher Dude's BBQ on Flickr. 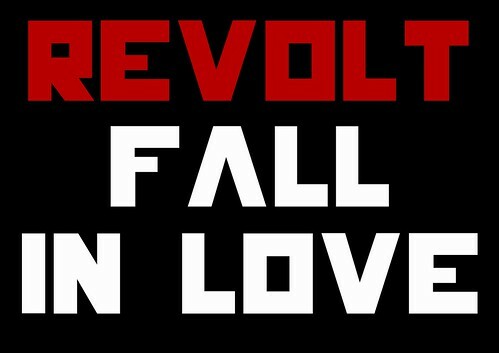 Revolt. Fall in love, a photo by Teacher Dude's BBQ on Flickr. Perhaps the easiest way to understand just exactly where the Greek economy is heading is to switch on the TV whilst here. Don't worry no knowledge of the language is required (many of the most popular series are in Turkish anyway), just the ability to cast a discerning eye over what is being shown and sold. The first impression is that Greeks fashion tastes ossified sometime in the late 90's. Do they really think that is still cool? No, seriously? This misunderstanding stems from the fact that there are no new TV productions being made in Greece and so the stations are filling airtime with popular hits from the last couple of decades. This is also true for foreign imports such as Friends which is repeated so often you might be forgiven for believing Ross, Monica et al have created their own cult of personality. The same goes for the adverts, gone are many of the slick Hollywood - style productions used by multi-nationals to push their wares, instead we have street barkers hawking carpets, dodgy diet products and perhaps the ugliest shoes on the planet, and all of this on prime time TV, even on the largest private stations. In short, Greek TV like so much of the economy is in crisis and has sought to combat declining revenues by cutting back on spending and firing staff. And, as with the rest of the economy the results have been a miserable failure. Falling quality has driven away much of the TV's audience especially among the younger and well-educated who have migrated to the internet in search of something a little less trashy. Those left are happy enough with their daily diet of Turkish drama, gossip and b/w Greek movies from the 60's but they are a sign that TV in Greece is fading away as it's core audience gradually shuffles off this mortal coil, both just a shadow of their former selves. To understand the reasons behind this decline is to understand the reasons why the Greek economy in general has suffered so badly over the last six years since in many respects they are are closely connected in ways it is often difficult for outsiders to understand . The first thing to realise is that Greek TV was never really about making money, at least not in the way broadcasters usually do so. In most parts of the world a successful TV station makes it cash through bringing in as many viewers as possible and then using that to sell advertising. More viewers means more ad money which allows you to buy/create better programming which brings in more eyeballs etc, etc, etc. However, in Greek economic universe there is often a kink. Whilst having as many viewers as possible is a given and ad revenue important too, neither has been the primary goal of the larger commercial stations. Instead these broadcasters are embedded in wider business empires and acted as the PR wings of the handful of very rich families that dominate much of the Greek economy. 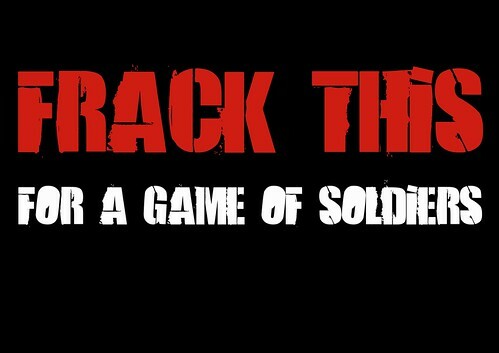 With these tools the owners of financial corporations, shipping lines, construction conglomerates etc. use the power of the media and especially that of the television to influence political policy. Parties and political careers can be nurtured, opponents embarrassed or vilified by suitably briefed reporters on the nightly newscast and in return all the owners required is a friendly ear in government. No wonder every self-respecting oligarch in Greece has, since private TV stations were permitted in 1989, sought to buy a TV channel, to go along with their newspapers and the inevitable football team. However, as they ownership of the media has always been divided between a number of players the impression given to the outside world is that of plurality in which a variety of views and political opinions are expressed when in reality what is on offer are different interest groups vying for power and influence. The rewards for such influence are great; government contracts for major structural works, benign tax regimes, laws that effectively crush competitors are regularly doled out to those willing to support in power. In other words crony capitalism masquerading as a free economy in which those with the best connections to the State rather than the most efficient or innovative thrive. However, the media sector was hit by a triple whammy after 2008 and the start of the current round of austerity measures. The crisis of confidence over that state of Greek banks mean that loss making media outlets could no longer rely on friendly banks to give no-strings attached loans, advertising revenue went into steep decline as multi-nationals cut back on their TV presence and the steady stream of State "support" dried up. Finally with public finances suddenly under close scrutiny many of the traditional means used to reward media supporters such as public works contracts, used by both PASOK and New Democracy parties became unavailable . With Greece wavering on the edge of default and/or exit from the Eurozone, the stance of the owners of the country's media changed dramatically, instead of squabbling among themselves the TV stations and their sister newspapers suddenly came down hard of the side of any party or politicians most willing to implement the austerity measures being demanded by the Troika. The few outlets such as Alter TV or Eleutherotypia that refused to tow the line quickly found themselves in financial difficulties when banks refused to extend further lines of credit and so closed down. On the other hand if it seemed that the government was dragging its feet then politicians would face the wrath of a vengeful journalists and commentators warning darkly that the nation risked wasting the hard won sacrifices made by ordinary Greek people for short term political gain.A warning that the oligarchs would not countenance any threat to their privileged place in the country's economy or open confrontation with the country's creditors and its attendant risk of default. Such influence reached its peak (or nadir) in the 2012 elections when the Greek media along with much of foreign coverage painted SYRIZA as a threat to Greece's recovery and kept up an unrelenting campaign of of vilification against anyone advocating an end to austerity. Day after day, week after week, month after month the airwaves and front pages were filled with the doomsday scenarios that would accompany any attempt by Greek political forces to question the logic of austerity. 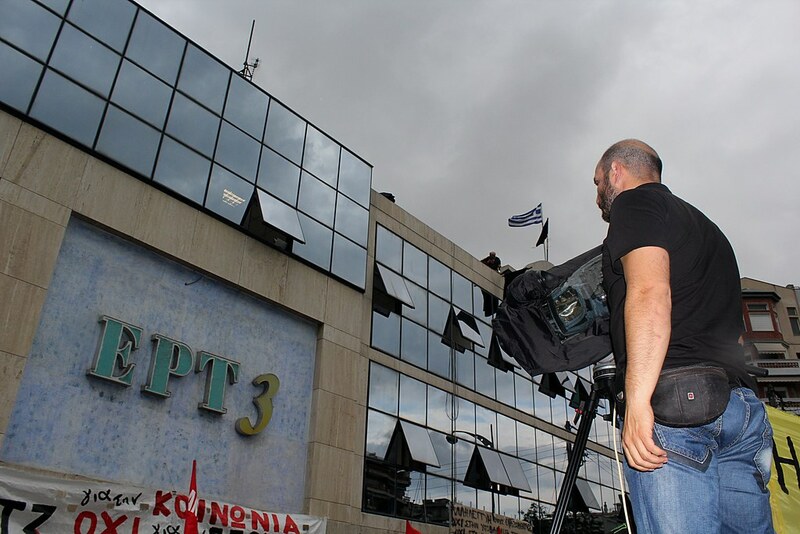 Likewise the supposedly independent public broadcaster ERT gradually lost more and more editorial control post 2008 as government sought to impose their own line and clamped down on even the faintest signs of resistance to the pro-austerity narrative playing upon the nation's screens nightly. The final act in that drama came in June when just two days after a strike that kept the prime minister off the air the government sent riot police to shut down transmission and fired all its employees leading to a three month war of nerves which continues to this day. While the political situation may have stabilised Greek TV is still in crisis, the private TV stations so long, the playthings of rich oligarchs wishing to play political games are deeply in debt and stuck in a downward economic spiral in which every cut ensures fewer viewers and less revenue. And those who've gone are not coming back, once given a taster of the choice and variety the internet offers it is going to be next to impossible to lure people back to the TV screen with pitifully poor fare on offer at present. Deprived of access to government funds and cheap loans that have kept stations afloat till now they have become a mill stone around their owners' necks. Their primary purpose; their ability to set the political agenda is now in severe decline, a victim of the public's distrust in news reporting whittled away away by endless stream of propaganda posing as news. Even the parties the media relied upon to exercise power are waning, the government coalition partners, PASOK and New Democracy are seen by many voters as corrupt and beholden to the same wealthy individuals and family dynasties that own so much of the media. On the other hand Golden Dawn which has been largely excluded from the media has continued to grow in popularity at the expense of the two main parties in the coalition government, proof that TV's ability to make and break parties is fading. So what happens next? The closure of ERT and the re-division of ad money to other stations will give the industry a slight boost for a while but in the middle to long term the situation look bleak. The lords of the small screen have been used to having enormous power for so long they disdained the internet as just a childish fad and did little to prepare for the new media landscape coming into being. They're have been half-hearted attempts to put their stations on mobile platforms such as Android but the reality is that the content is so poor that those most likely to use the service, namely the young are those least likely to be interested in what they have to offer. Most likely, media owners will do with their TV station what they did with their newspapers and run them into the ground, hoping that before they fail completely some second tier magnate will be persuaded by the fading glamour to take it off their hands. 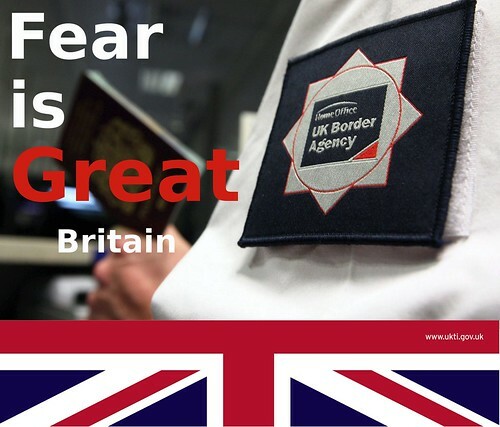 Fear is Great Britain, a photo by Teacher Dude's BBQ on Flickr.